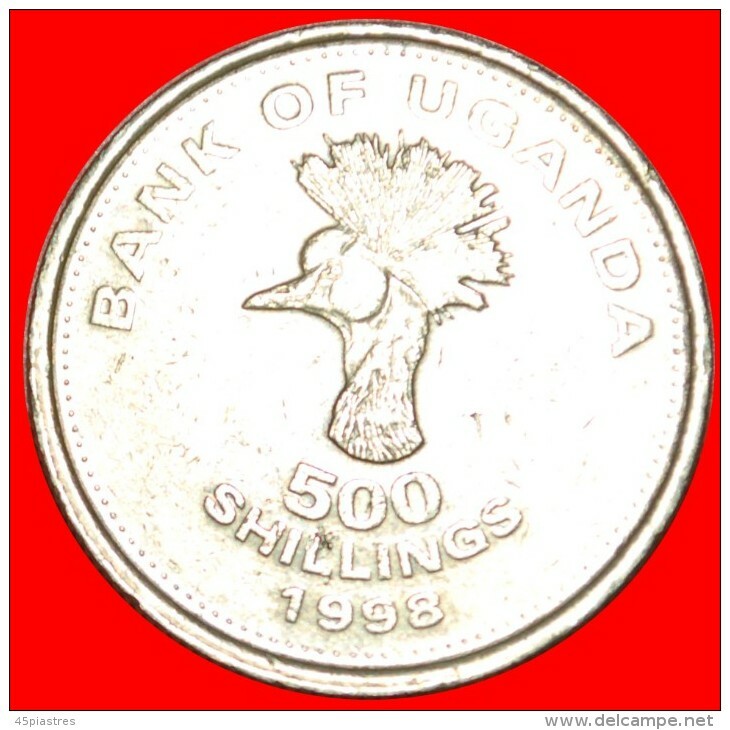 Ouganda - ★CRANE: UGANDA ★ 500 SHILLINGS 1998! LOW START ★ NO RESERVE! 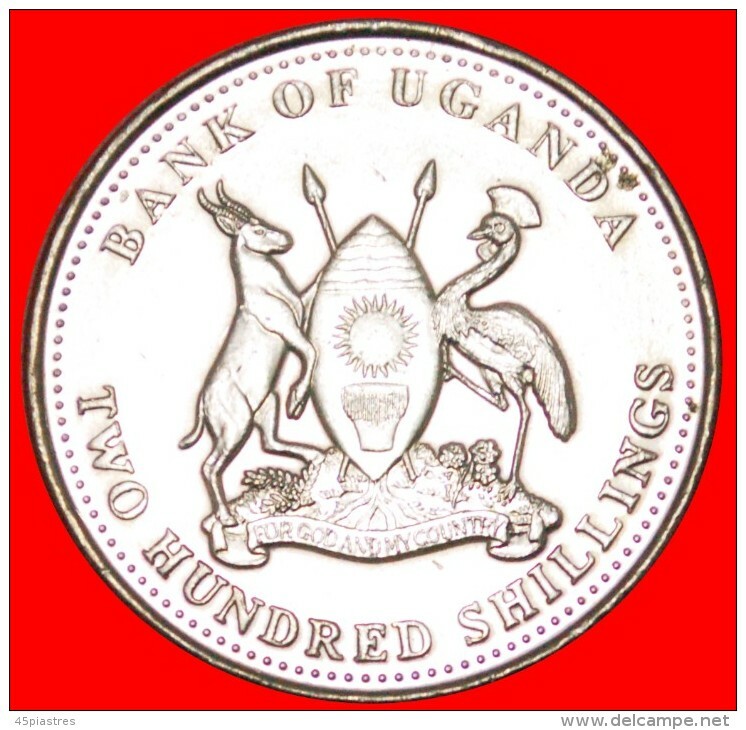 ★CRANE: UGANDA ★ 500 SHILLINGS 1998! Interesting type with East African crowned crane.